Celine and I went to Cagayan de Oro (CDO) City last July 27 to 28 to join the 6th Monthsary Meetup of GDG CDO. It was our first time in CDO so we're really looking forward to this weekend. We arrived in Laguindingan International Airport (LIA) at 08:20 in the morning (the ETA). Paul Labis, our former officemate from O&B who is now home-based in CDO, picked us up at the airport. It was a long way to the city proper. 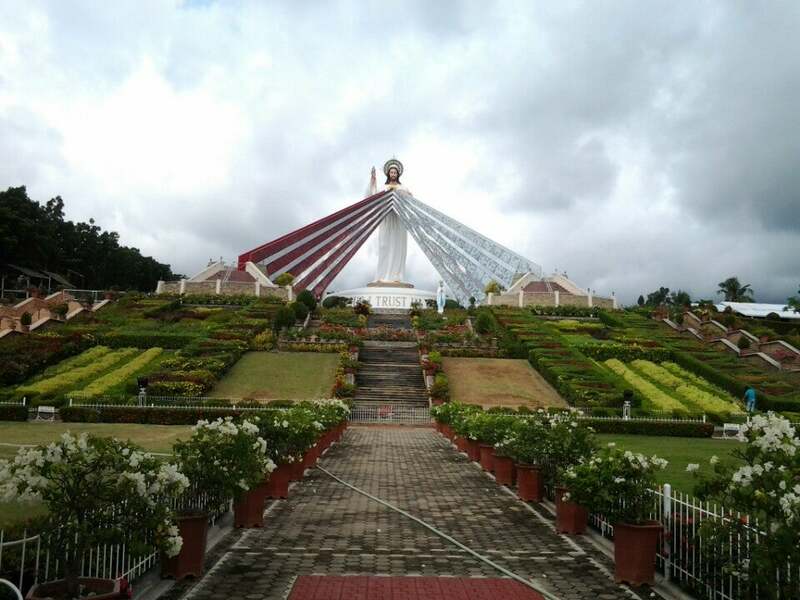 Paul suggested we go to the Divine Mercy Archdiocesan Shrine. Celine and I walked the stairs and have read about the dancing sun and other miracles. It started to rain so we got back to the car and continued our travel. 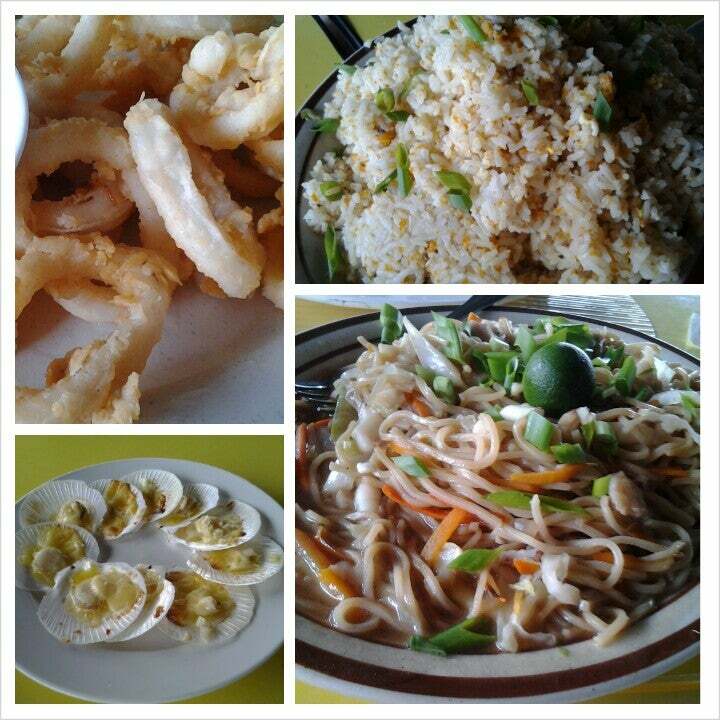 Based from Paul's recommendation, we had late breakfast at Panagatan Seafoods Restaurant for a late breakfast. It was a restaurant by the sea side and the view is quite good. 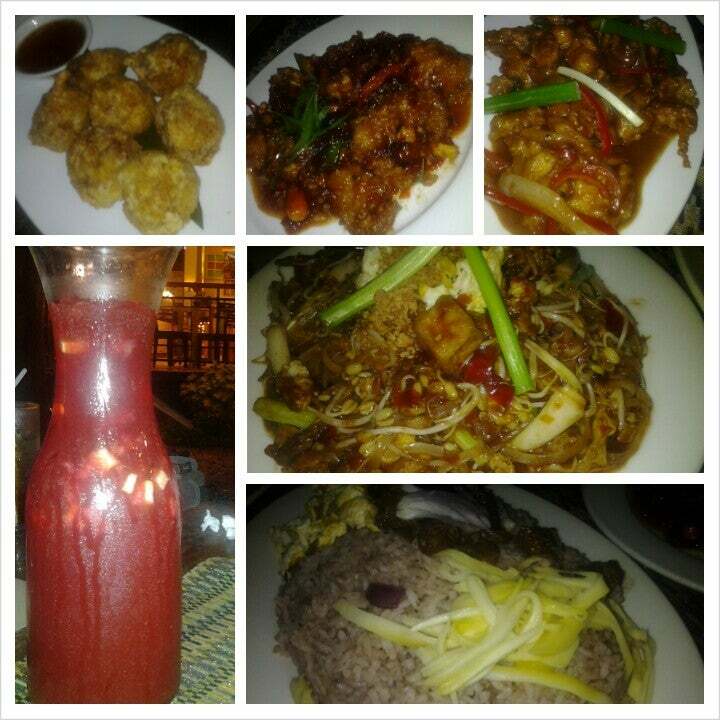 Our order include seafood noodles, baked scallops, calamares and fresh buko juice. We were so full that it also served as our lunch. After dropping our stuff, we walked to Mindanao University of Science and Technology for the GDG CDO meetup. This event is to celebrate their sixth month and their inclusion in the Google Developers Group directory as an active chapter. It was a full house event and it was good to be a part of it. Romar Mayer Micabalo of Caelum Techlogic talked about the Yii Framework, Celine talked about Google Apps for Education, I talked about Android Design and Josan discussed HTML5. After the event, we joined Josan and the CDO IT Group in their planning about the upcoming GDG DevFest in CDO, which will be the first GDG DevFest in Mindanao. Josan, Paul, Celine and I then went to Thai Me Up for dinner. We also we went to Vjandep Bakeshop to buy pastel before going back. The next day, we woke up early for our flight back to Manila.